Here's my post for Design in Papers today. 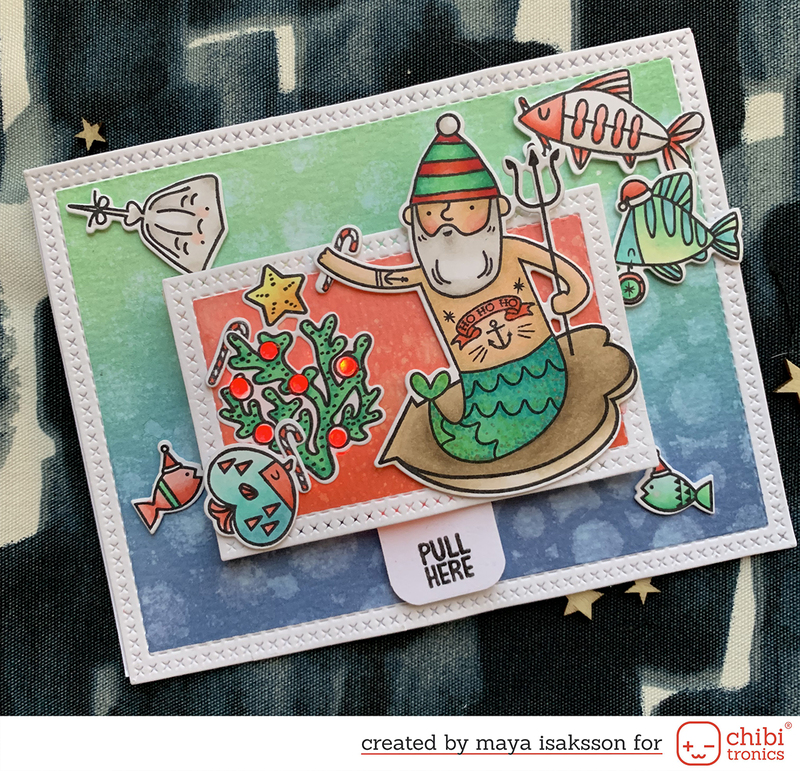 I made this card using some new (to me) stamps by Stampendous that came with matching masks in the package. I had to make a background and white emboss the snowflakes. 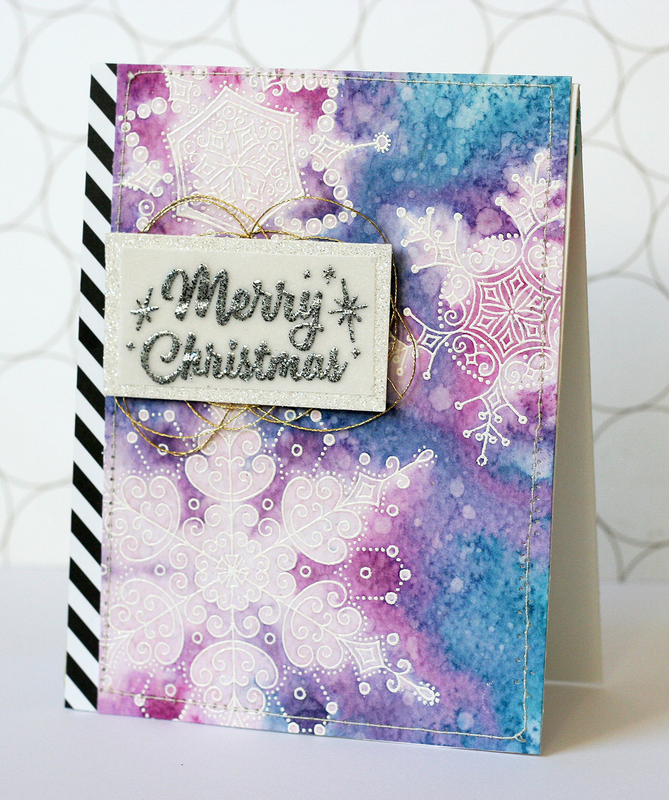 I used distress inks because I wanted to use the templates to make the snow flakes lighter than the background and it worked out as I wanted it to. Very fun!